Ken Howard OBE RA opens the recent Wapping Group exhibition held at the Chris Beetles gallery in September. The Private View was very well attended and, in his short speech to open the show, Ken Howard stressed the importance of plein-air painting which is fundamental both to him and to the ethos of the Wapping Group. The show was well received and sales of pictures were healthy. 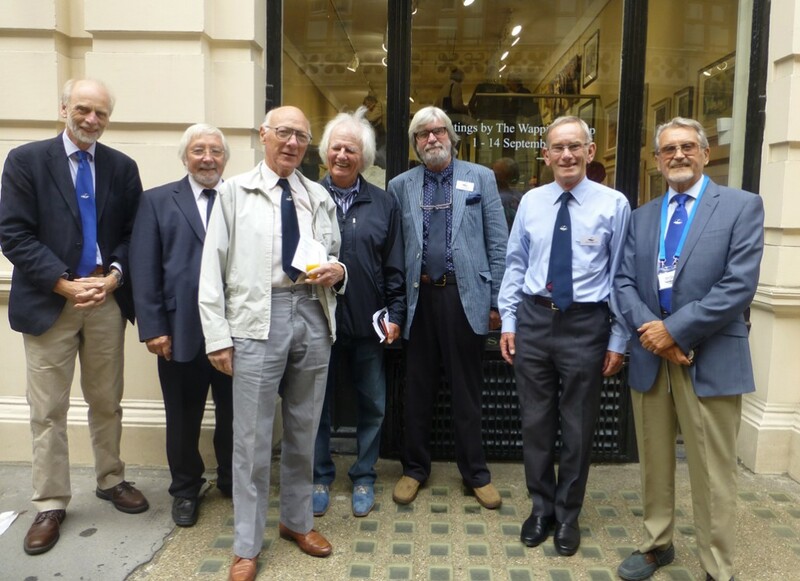 Below is a photo of Ken Howard with members of the Wapping Group outside the gallery.